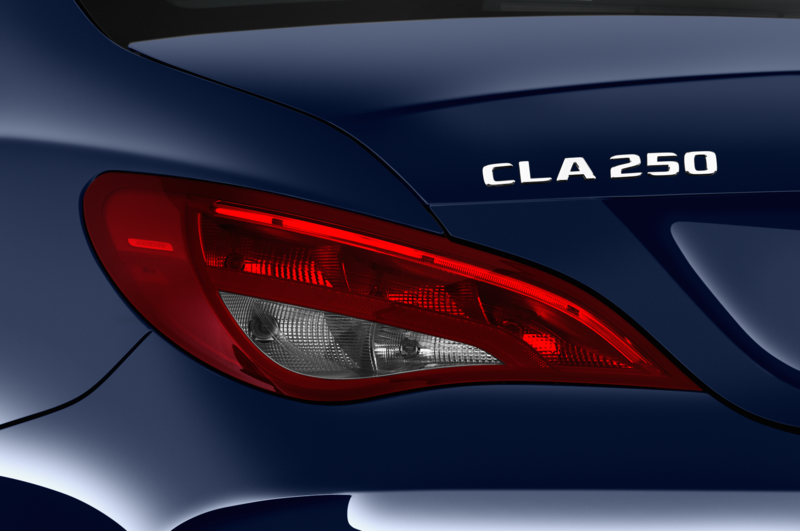 Will debut next month in Las Vegas. 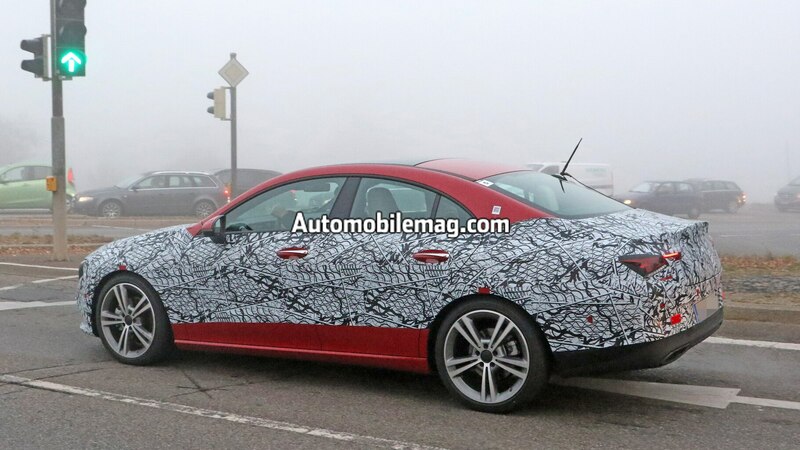 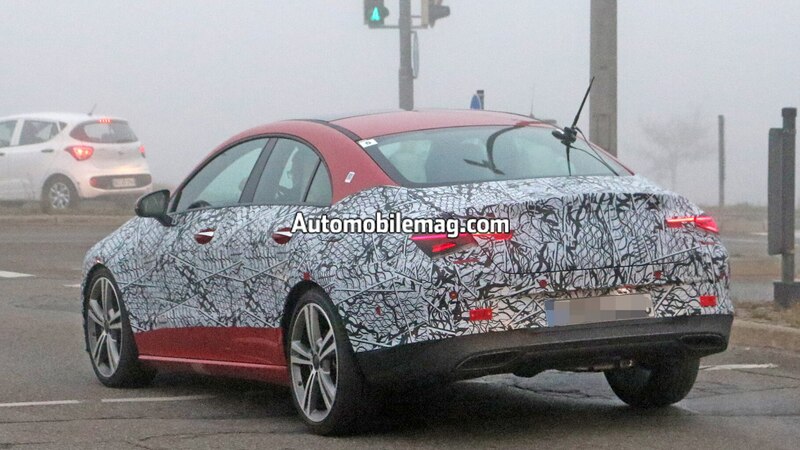 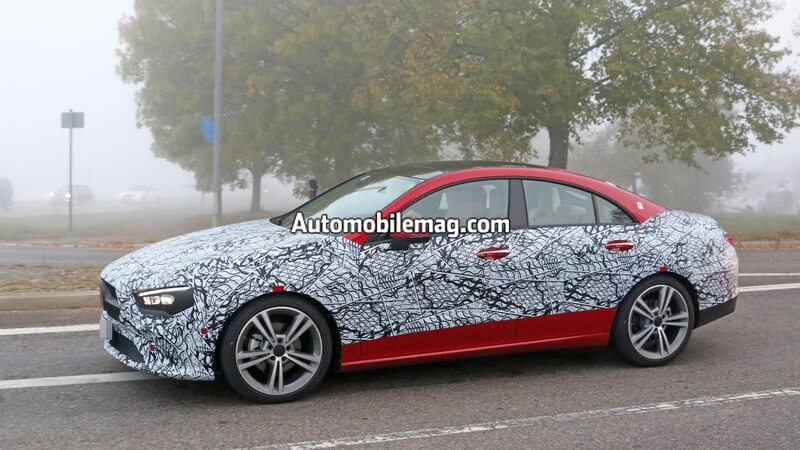 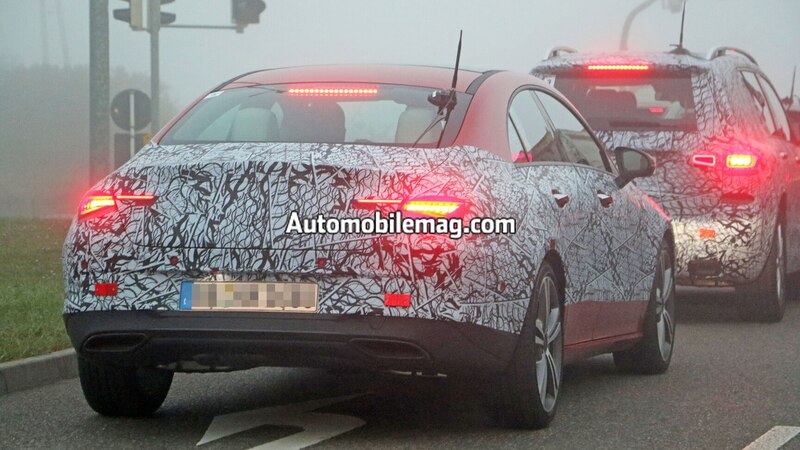 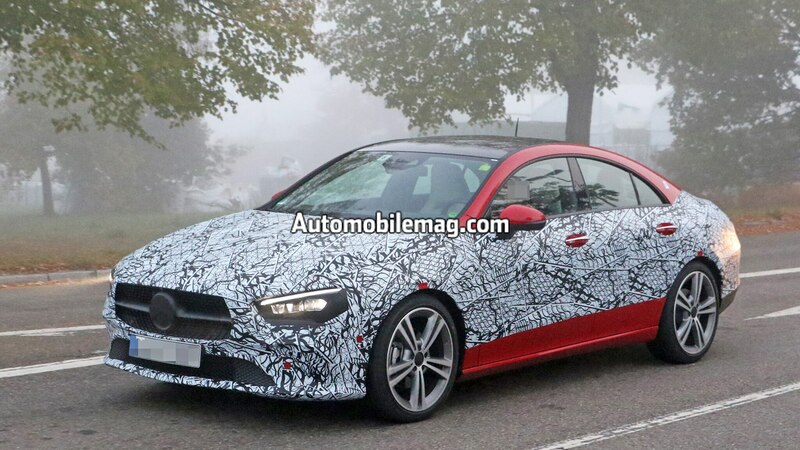 Mercedes will take the covers off the second-generation CLA at the CES show next month. 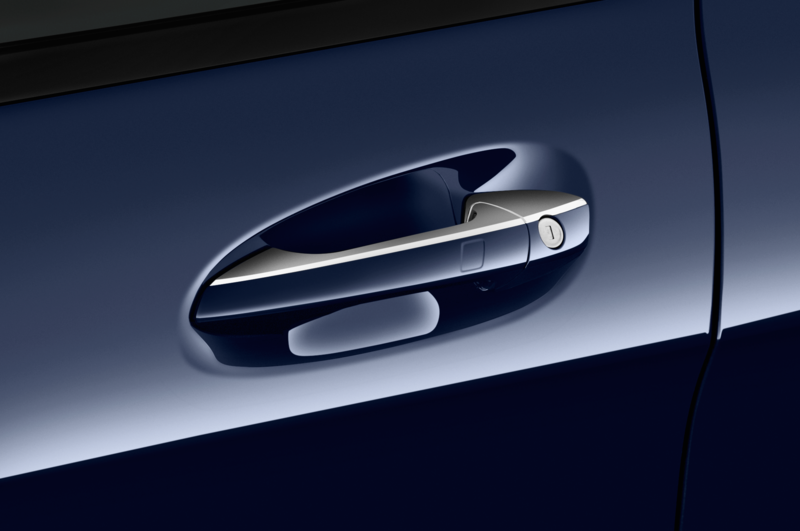 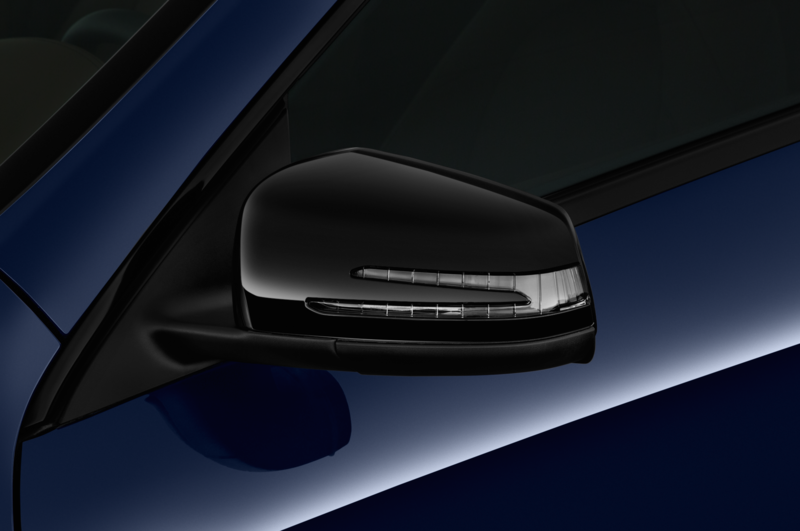 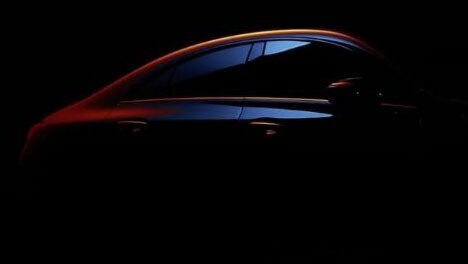 Ahead of the reveal, the automaker is showing off the car’s curves on Instagram. 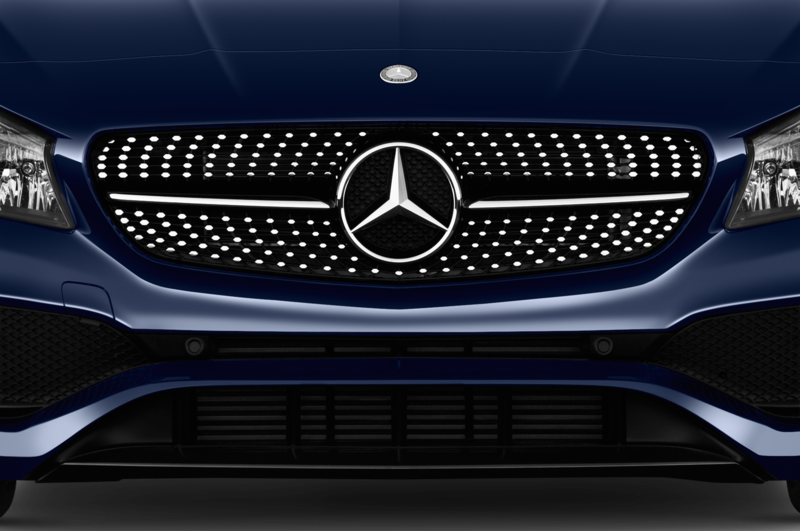 We’re a bit surprised Mercedes will introduce the four-door coupe at a tech show, but it’s not the first time the automaker has made a splash at CES. 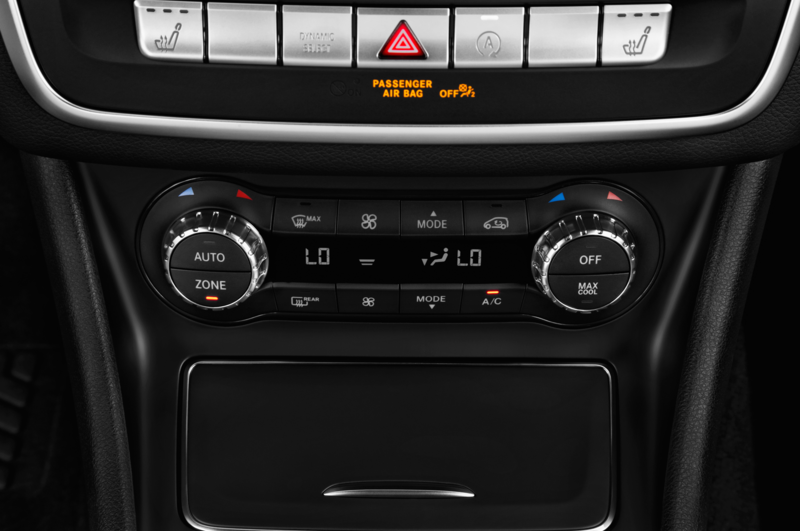 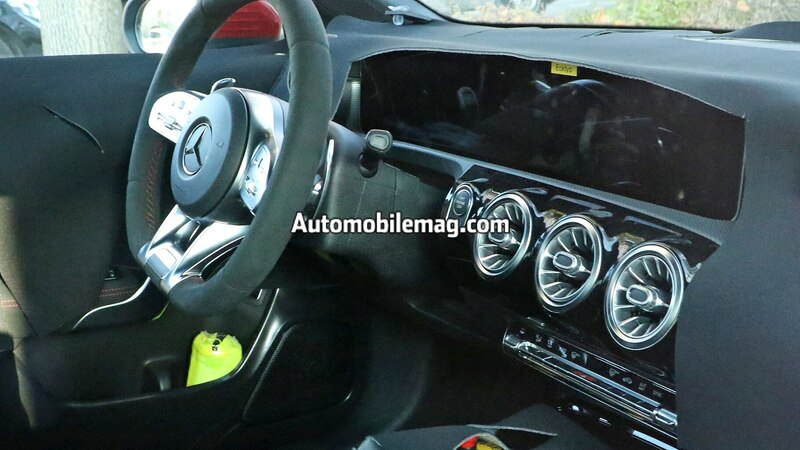 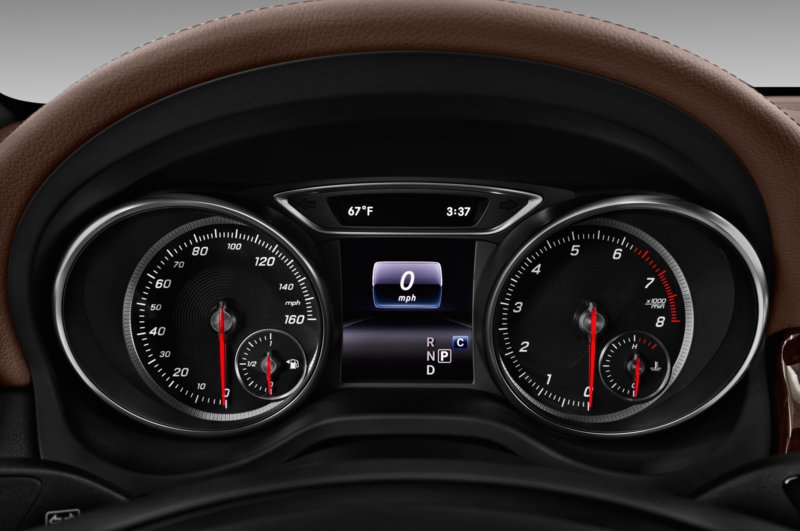 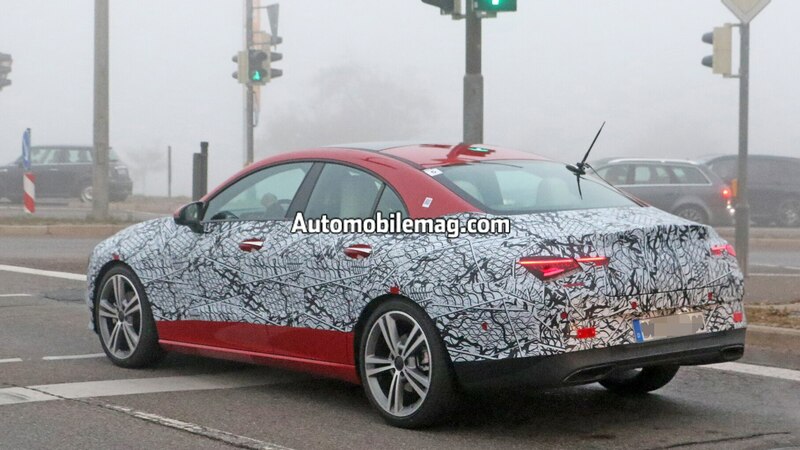 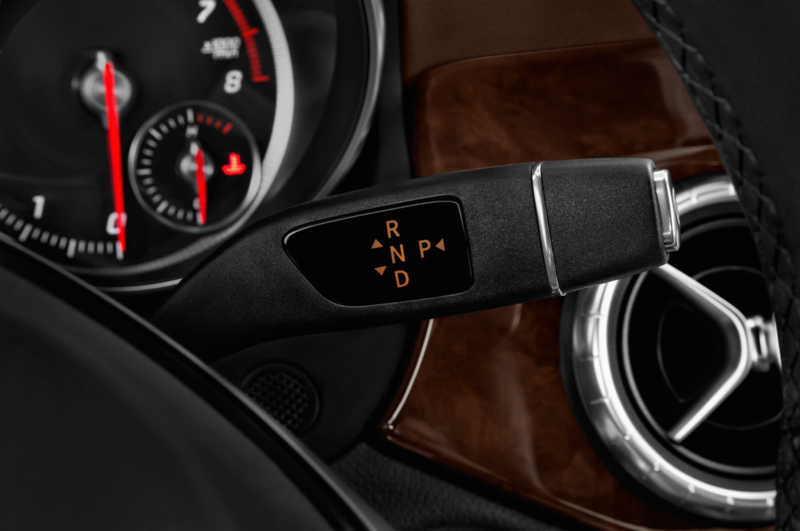 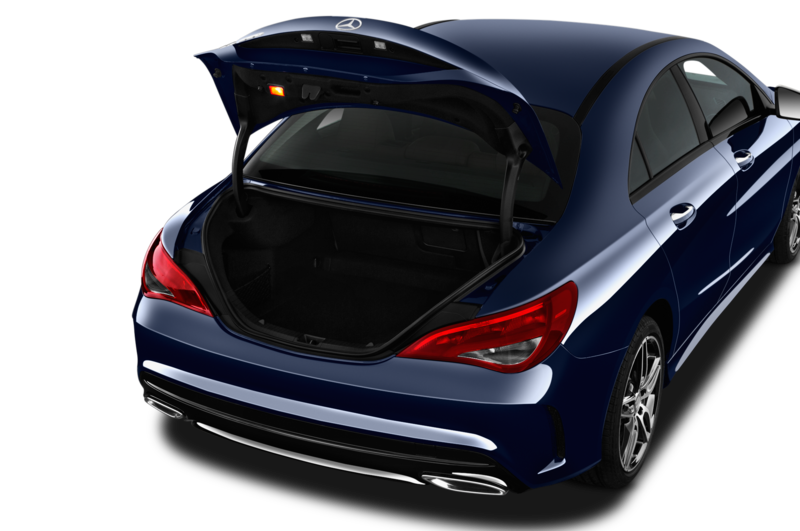 Last year, it showed off a new infotainment interface that debuted in the A-Class and is expected to make its way into the CLA as well. 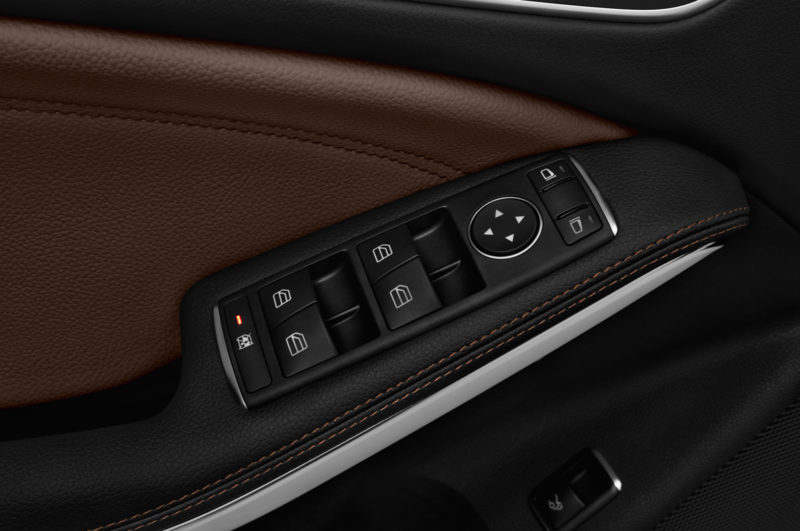 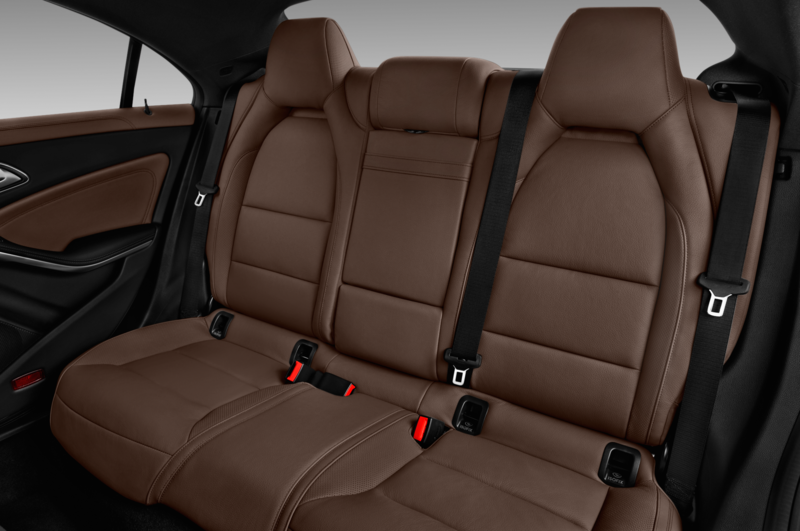 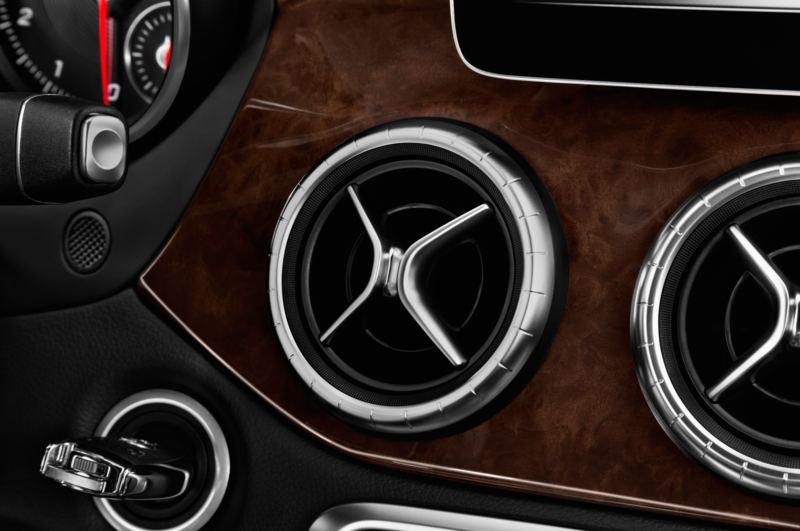 In fact, the interiors of the two cars should be similar. 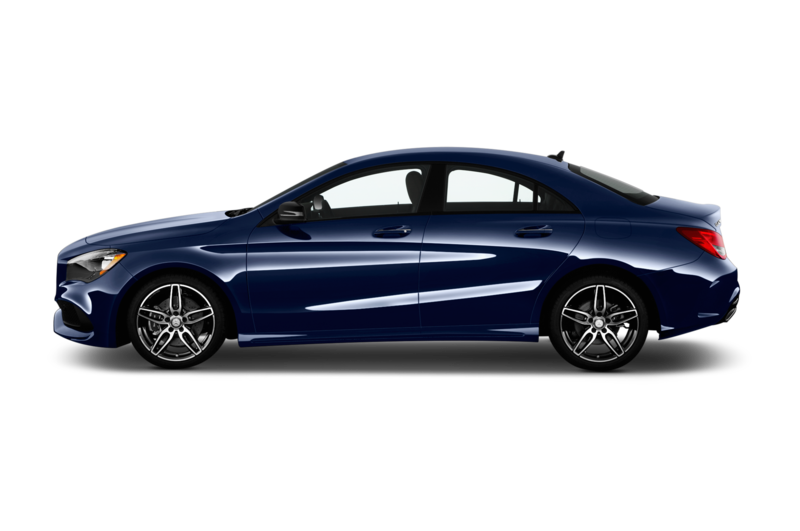 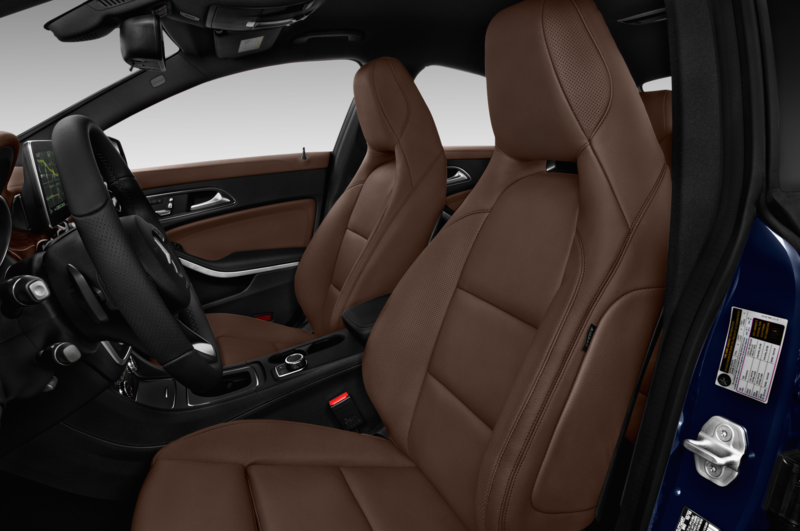 That’s good news because the aging CLA could use a boost when it comes to interior design. 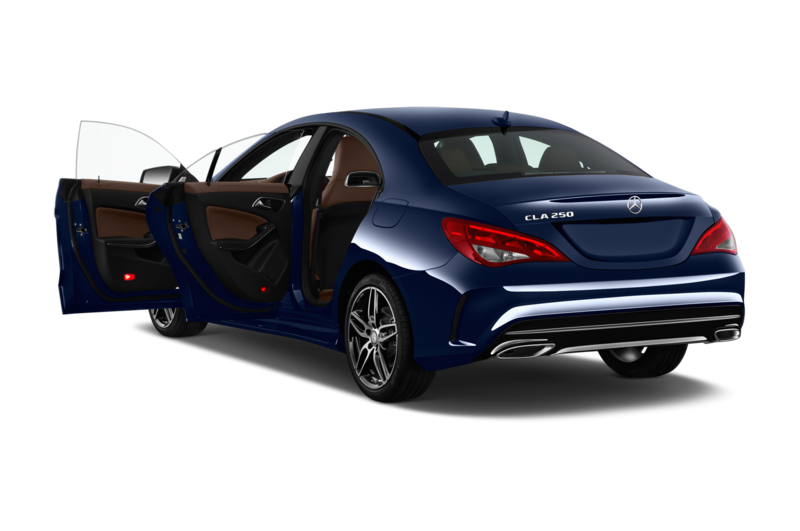 The CLA may share engines and transmissions with the new A-Class. 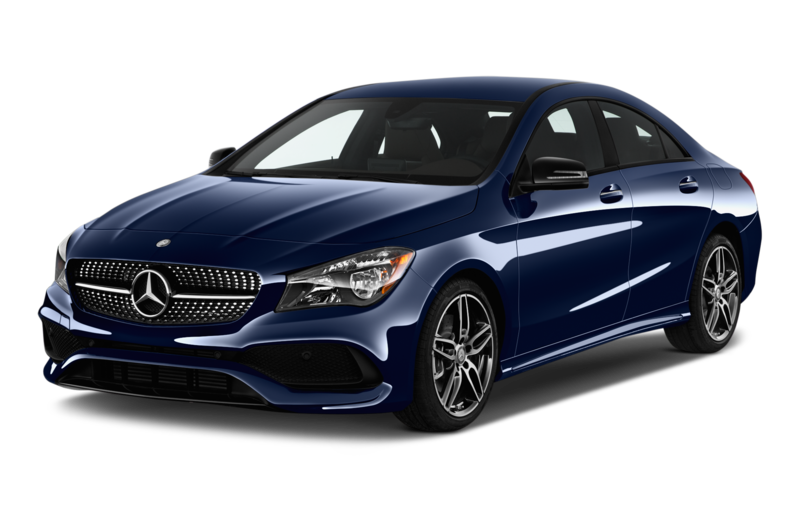 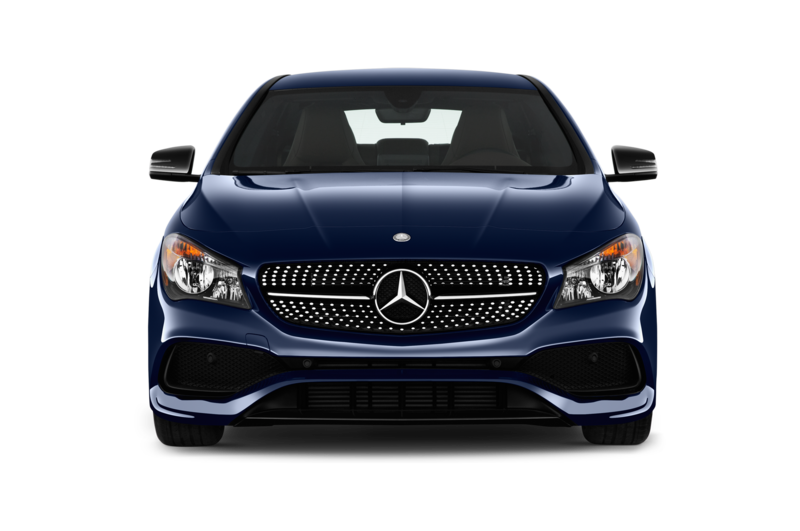 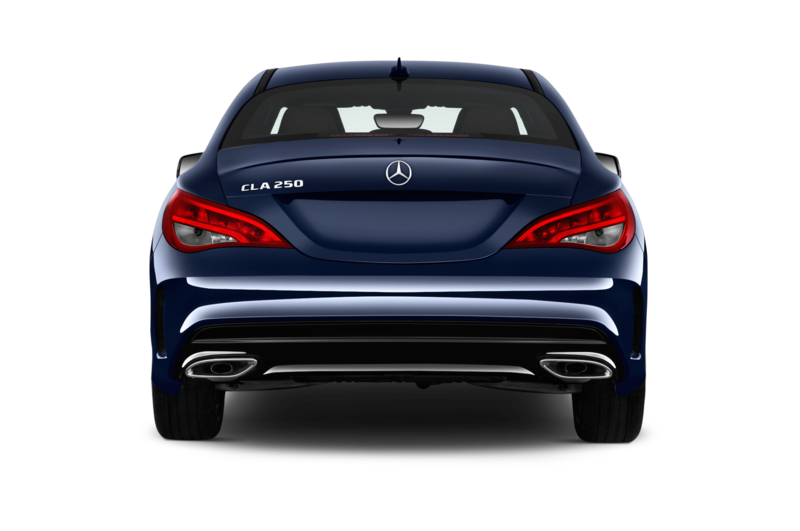 Our A-Class comes standard with a 2.0-liter turbocharged four-cylinder that produces 188 hp and 221 lb-ft of torque. 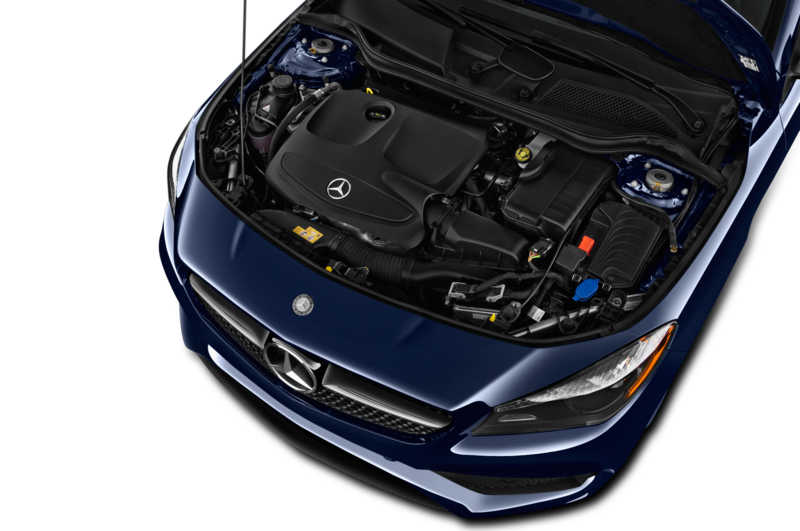 This engine is paired to a seven-speed dual-clutch automatic. 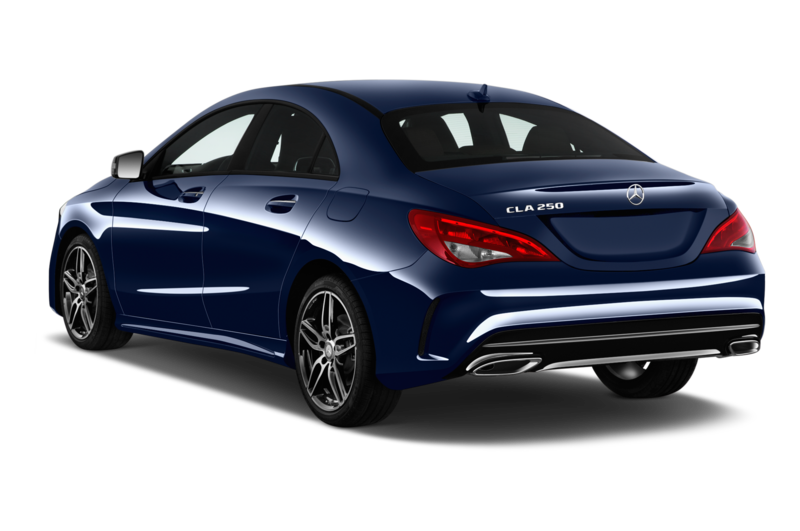 We think the new A-Class feels refined despite its affordable price tag, so we expect the CLA to gain similar benefits considering it slots just above this entry. 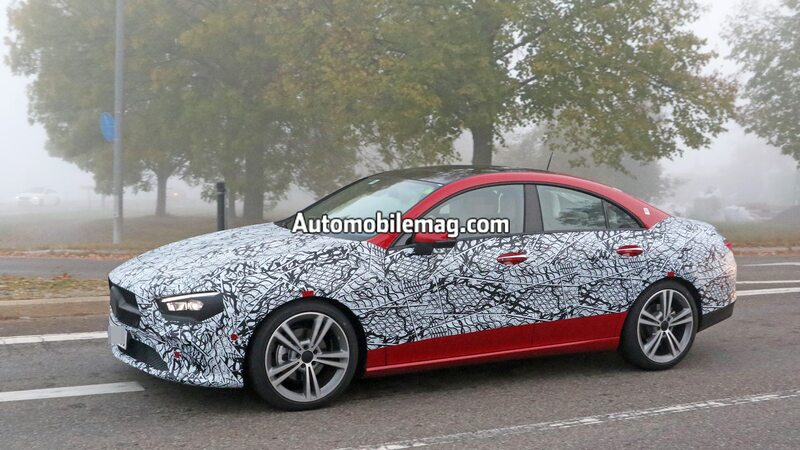 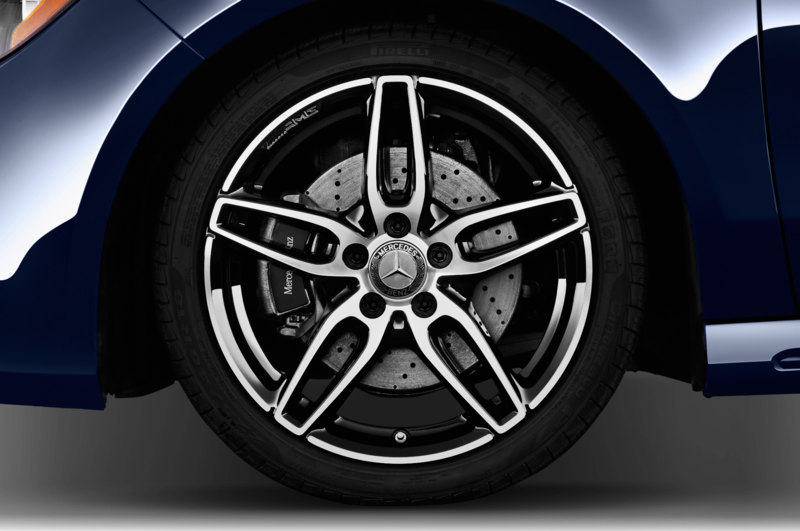 It’ll be interesting to see if Mercedes finds a tech angle to show off the CLA, given that it’s debuting at CES. 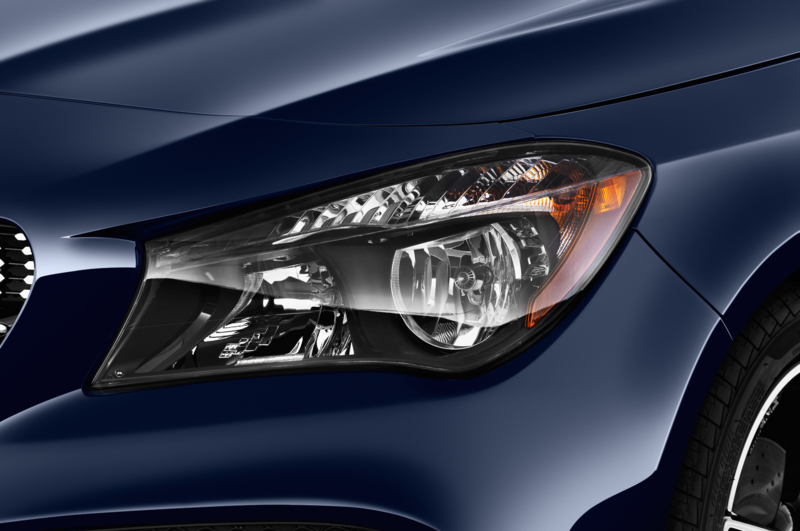 We’ll learn more when the car makes its official debut January 8 in Las Vegas.